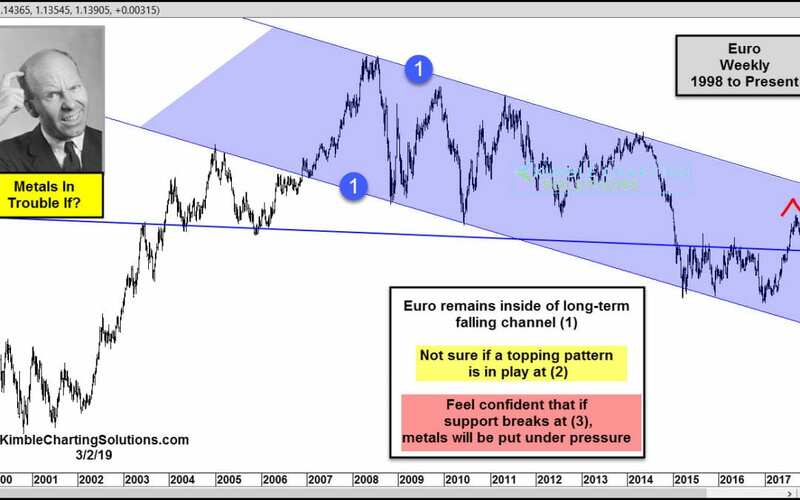 Euro slips here, Gold & Silver could turn much weaker! 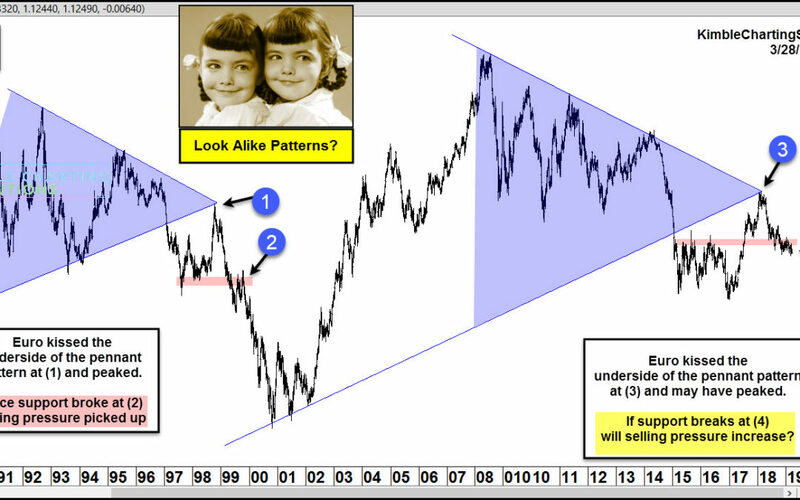 King Dollar Created Multi-Year Topping Pattern? 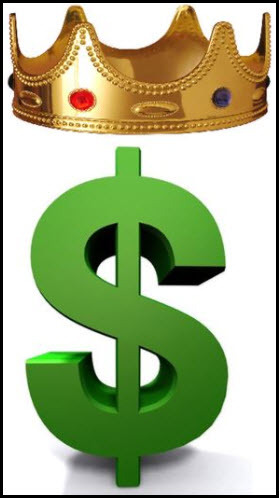 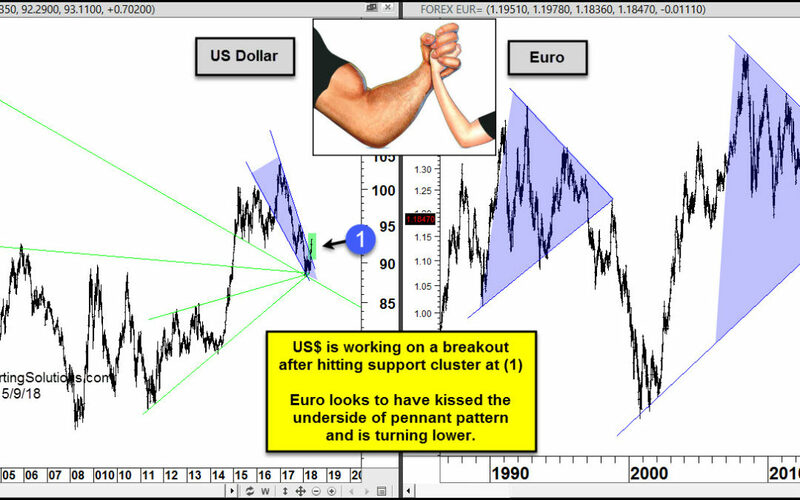 This US Dollar Pattern Could Spell Trouble For Precious Metals! 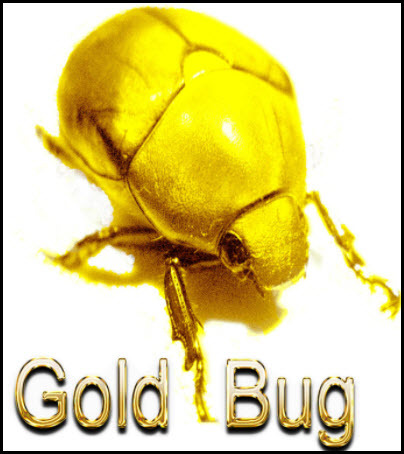 Gold Bugs-Don’t take your eyes on this critical price zone! 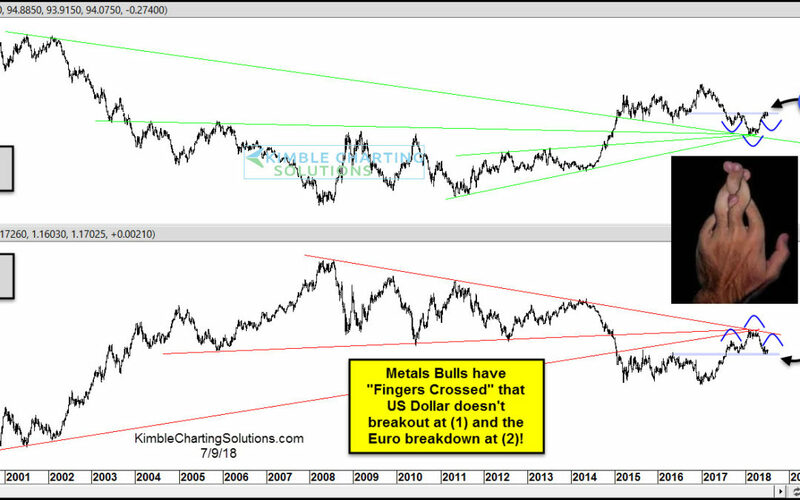 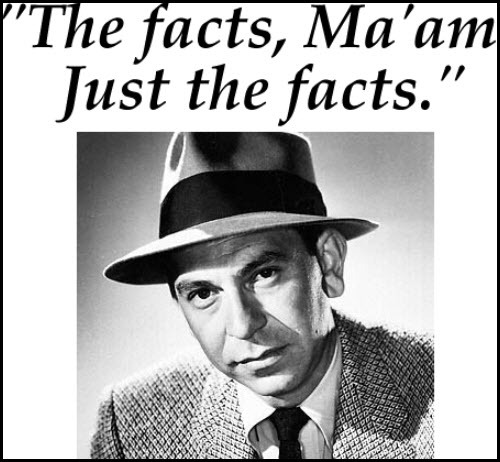 Gold & Euro facing critical breakout tests, says Joe Friday! 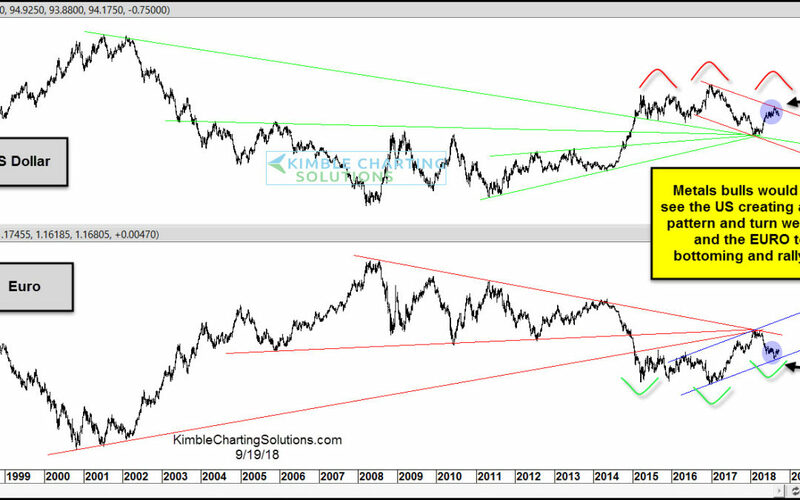 US Dollar breakout hard on Gold, Silver and Miners!